I love what I do for work and often times I get asked about “what I do” for a job. I first have to say the Lord has blessed me with where I am at today. I am a campaign lead for Social Fabric (Collective Bias), a social shopper media company that works with brands and bloggers. I love getting to work with such an awesomesauce team and some super fab bloggers. Not only that, Collective Bias/Social Fabric is a company I truly believe has the potential to change the world. Okay not in such a dramatic sense but our members really have the opportunity to help influence shoppers and brands with their opinions. With this job I do get to work from home which is great because I can work within my own schedule but it’s not as easy as it sounds. I have had to work though my ADD and highly disorganized schedule to create balance between my work life, home life and my sanity. It’s definitely been a journey but here are my best tips for staying organized while working from home. Schedule a realistic schedule with work time hours and NON work time hours. I, no joke, schedule everything from conference calls to showers. Every day I write in my work notebook what needs to be done, this helps me stay on track (because I have ADD I know it) and I feel accomplished when I can cross everything off of that list. I also have a family “brain” where I schedule everything we need to do for the week and I also utilize Google Calendar (this helps link everything to my phone and keeps my days on track). I am guilty of this and in fact I have side tracking notifications on my phone that alert me for every email I get for my work account. Schedule times to check your email accounts. 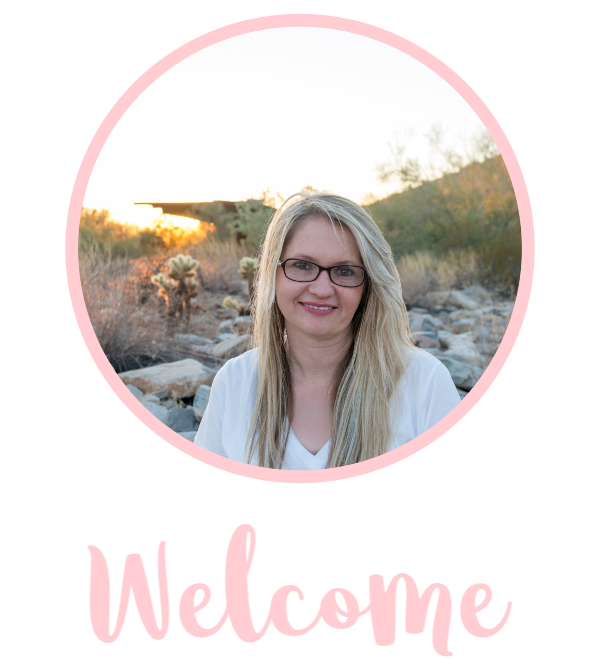 To have a successful blog or even work at home business, you really need to have everyone who is close to you in your corner and supporting what you do which means they have a full understanding with what you do and support you. I was at a conference one time and someone asked how they can get their husband on board with them blogging. There really isn’t a better answer then effectively communicating about your reasoning on why you are blogging or working from home. I once read a book (for work purposes) called Crucial Conversations , and this has helped me overcome and work though obstacles in life with others where there was miscommunication. Speaking of having a support team, take it one step further and have a team that helps out with your workload. Whether it’s a mommy helper if you are a mom of young ones (someone to watch and play with the kids while you are home for a few hours, maybe help with dinner etc) or having a spouse/kids who complete chores around the house. If you become busy enough with your own business or blog, consider hiring a virtual assistant. Obvious, right? Well this is actually going to help let things go. For me, my #1 is family (for me this means time together, dedication to faith etc). First and foremost. That means I have dedicated to making sure my work doesn’t come before them therefore I do not work on the weekends. Next is making an income so my job is important which means it comes before things like cleaning house. So you may come over to my house one day and it looks like a hot mess and that is something I had to become okay with. Now I do clean but I had to let go of needing a clean house all day every day. Before you accept that new sponsored post or job, is it worth it? What will this do to your schedule? Unless it’s going to rock your world and is totally worth it, it’s okay to say no. While I know as a blogger who does want to make money with her blog, I have to be selective. Don’t run yourself ragged doing your job or blog. If you are working at 1 AM trying to finish something more than once in a while, it’s time to do some re-evaluating. I actually stopped working at night and committed to getting more sleep, this has been almost a life change. Another thing is making sure to take some “me time”. I have started scheduling out every week things I do for me whether it be coffee with a friend, Zumba or maybe even a little shopping. At least I am getting out of the house and not suffering from cabin fever. I hope this helps at least one person save their sanity! 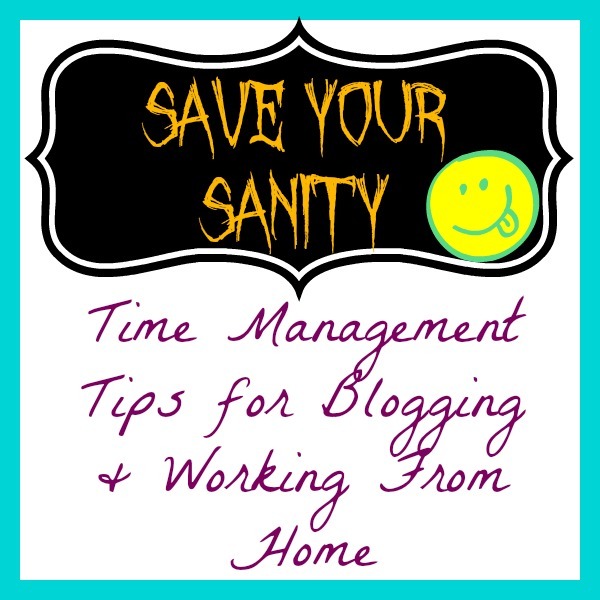 such great tips for time management. i use a lot of these already, and you’re right saying no is really best sometimes and can be really freeing!